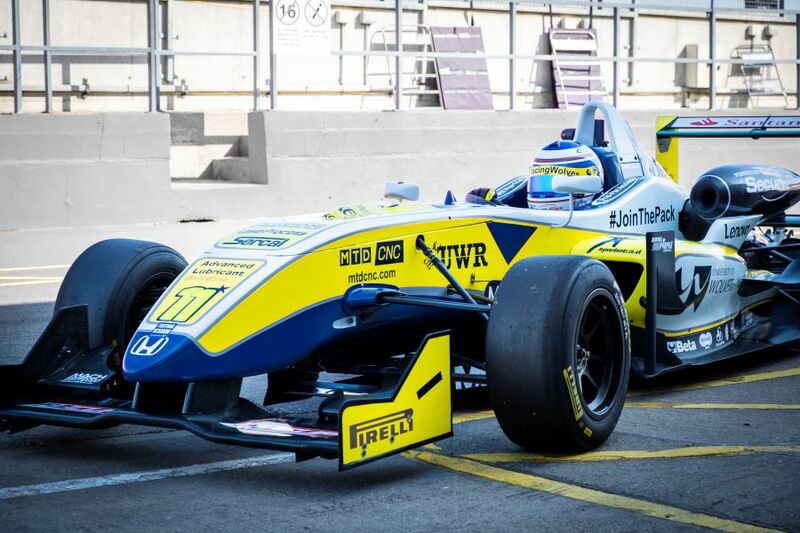 University of Wolverhampton Racing (UWR) has revealed its new car and livery for the 2019 F3 Cup season. Wolverhampton is the only university with a team in the F3 Cup, taking part in all 18 rounds of the competition at tracks including Brands Hatch, Silverstone and Donington Park. Over the past three years, UWR has not finished outside the top three positions in the competition’s driver championship. Alongside its F3 Cup commitments, UWR also participates in the IMechE Formula Student competition and the British Hillclimb Championship, as well as racing three Morgan development cars in the AR Morgan Challenge. According to the university, an investment of £10 million at its Telford Innovation Campus in Priorslee has created high-class education facilities for engineering students, including industry standard design, development and testing laboratories. Students from across the School of Engineering and the wider university use these facilities to test, prepare and race the cars, developing the skills required to go on and carve out careers in the competitive world of motorsport. “The significant investment we have made in engineering on the campus has provided us with facilities which are amongst the best in the country combined with a really attractive course offering for students who want to study engineering,” said ‌Dr Syed Hasan, head of Wolverhampton’s School of Engineering. Promoted content: What is a Dual Mass Flywheel and how does it work?